Egg carton recycling projects are perfect for upcycling a common household item into a fun craft or art project with little to no cost. Do you have some old cardboard egg cartons in your craft closet? Pull some out, cut them apart, and try one or more of these fun egg carton art projects. Below you’ll find egg carton animal crafts, science projects, and even household decorations. Which one will you try first? 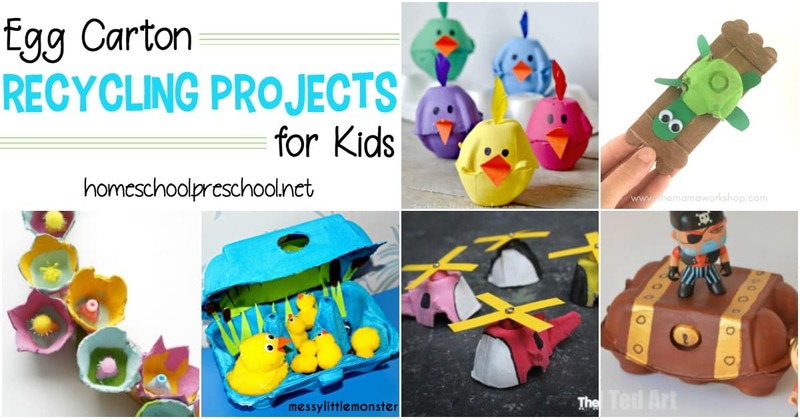 Teach kids the importance of recycling and upcycling with these projects. • When my daughter was younger, she was obsessed with penguins. She would have loved this egg carton penguin craft. • This egg carton American flag craft is perfect for patriotic holidays, geography, and American history lessons. • I love these egg carton chicks. It’s the perfect addition to your spring, Easter, and farm-themed activities. • These handmade ladybug math manipulatives will make the perfect addition to your spring and summer math centers. • Are you teaching the letter C in your homeschool preschool lessons? This egg carton car is the perfect craft to add to your activities. 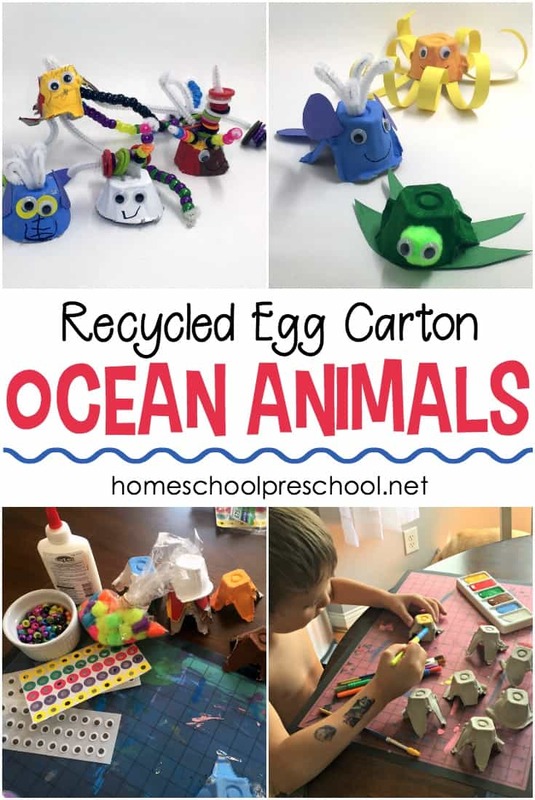 • Follow this tutorial will help you turn an egg carton into a turtle, a frog, or a caterpillar. Which one will you make first? 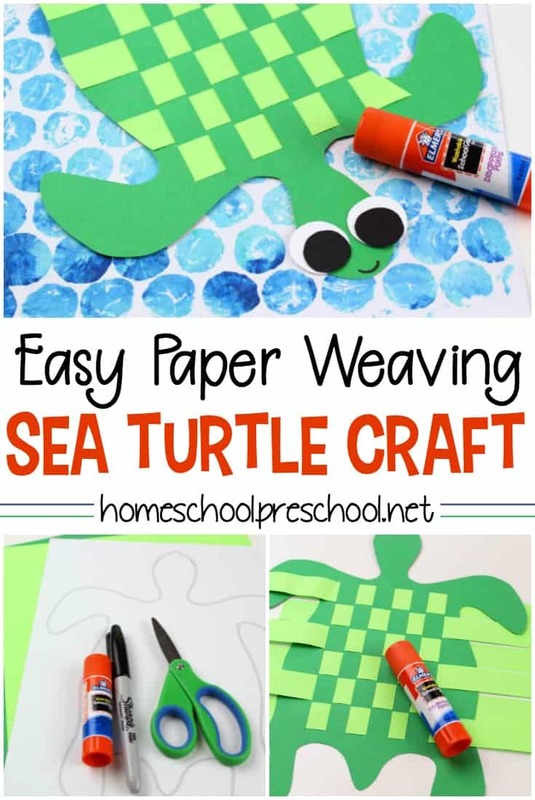 • Summer is the perfect time to try making this egg carton whale craft with your preschoolers. • These egg carton mini ‘copters are so cute! 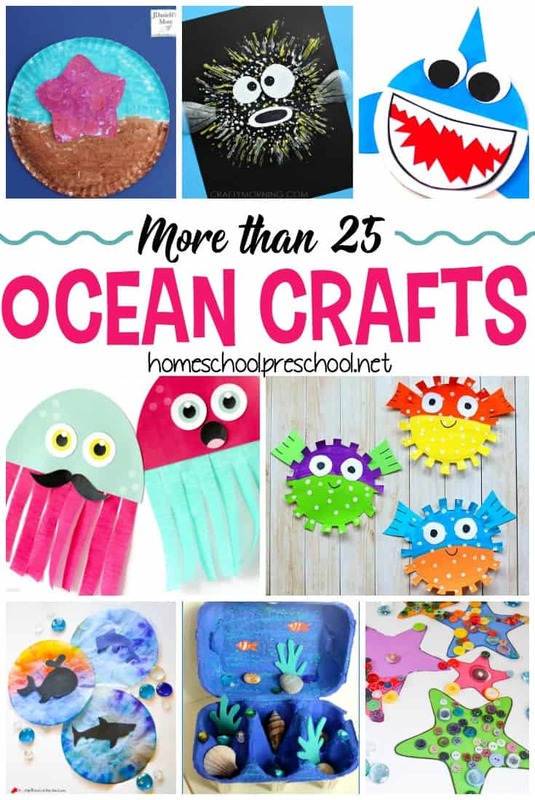 Your little ones will love making one – or a bunch! • Your little ones will go searching for treasures to hide in their very own egg carton treasure box craft. • Inspired by the nursery rhyme, kids can turn an ordinary egg carton into a pond small world fit for Five Little Ducks! • Inspire your little ones to get ready for spring wit this super cute egg carton caterpillar craft. • Studying birds this spring or summer? Let your little ones make an egg carton bird mask. Add them to your dress up area for hours of imaginative play. • Read A Loud Winter’s Nap with your preschoolers, and then invite them to create an egg carton tortoise craft. • If you’ve got a fairy fan in your house, you must show them these simple egg carton fairy houses! They’ll beg to make a whole village. • Egg carton jellyfish are perfect for a summer crafting session. You can also add them to your Letter of the Week: J and ocean lessons. •Your little dinosaur fans will love making these egg carton dinosaurs complete with “fuzzy” spikes and spines! • Preschoolers can make these cute, little egg carton bees using painted egg cartons and yarn. • This fall, your little ones can create these egg carton apples and egg carton apple cores. They’re perfect for back to school crafting sessions. • You won’t believe how easy it is to turn an old egg carton into a beautiful egg carton mermaid necklace! • Your preschoolers can create a whole garden of egg carton flowers to display all spring and summer. • Tots and preschoolers can practice sorting colors after helping you make this egg carton color sorting activity. • An old egg carton and some pony beads or pom poms are all you need to set up this egg carton math activity. • Succulents are all the rage right now. Follow this tutorial to see how you and your little ones can create your own succulent garden in an egg carton. • Now that we’re in our new house, my kiddo and I can’t wait to start planning our gardens. Next year, we’re going to give these egg carton seed trays a try. • Add a little science to the mix with this easy-to-build egg carton catapult. Have your kids experiment with which objects fly farthest or what’s the “flinging” technique. • This egg carton flower wreath encourages team work, but it’ll look gorgeous hanging up throughout the spring and summer months. • Teach your kids the parts of a plant with egg cartons. This is a great hands-on way to teach science! • Dress up a set of fairy lights by making these spring blossom fairy lights from egg cartons. 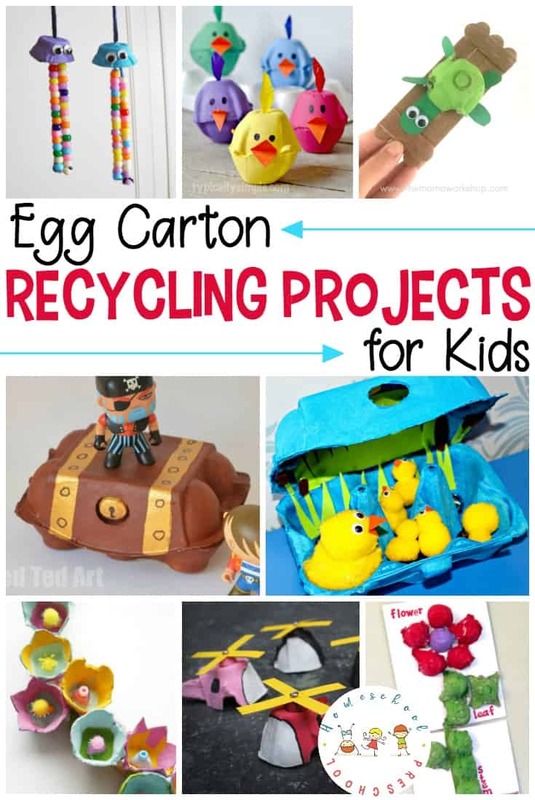 Which one of these egg carton recycling projects will you and your kids try first?